NEW YORK: Dublin-based Horizon Pharma has chosen WE Communications as its PR partner to roll out an eye-disease treatment. The firm was signed on February 1 after it won the one-year contract in a competitive search, according to an agency spokesperson. Financial details or details about the search process were not disclosed. There was no incumbent agency on the account, which is focused on a new treatment for active thyroid eye disease. 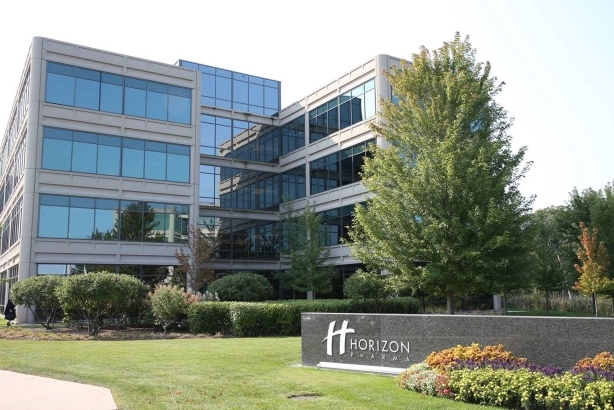 The agency will partner with Horizon to develop communications for its pivotal clinical milestones, multichannel disease awareness efforts, and educational campaigns, according to WE. Horizon was not available for comment about the account. WE also said that it hired Christina Corso last month as an SVP focused on healthcare comms. Prior, she worked at Marina Maher for eight and a half years and previously at Lippe Taylor. WE made changes to its leadership team in January, promoting Kass Sells to global COO and president of international and Dawn Beauparlant to North America president. Alan VanderMolen, international president, left the company. WE also said last month that it had acquired content marketing agency Codeword.